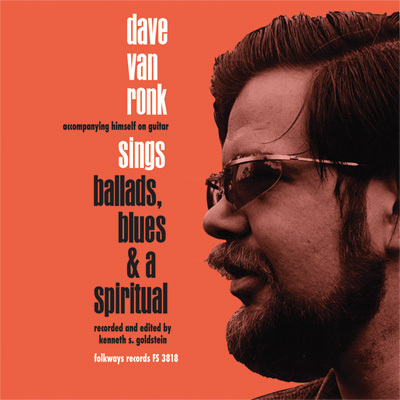 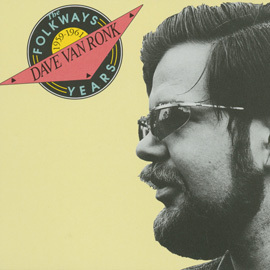 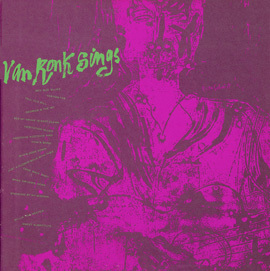 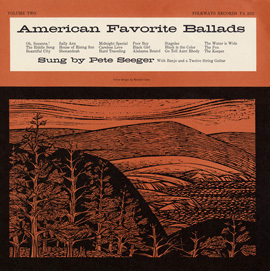 For a performer who never dreamt of being a "folksinger," Dave Van Ronk left a deep mark on the entire folksong revival. 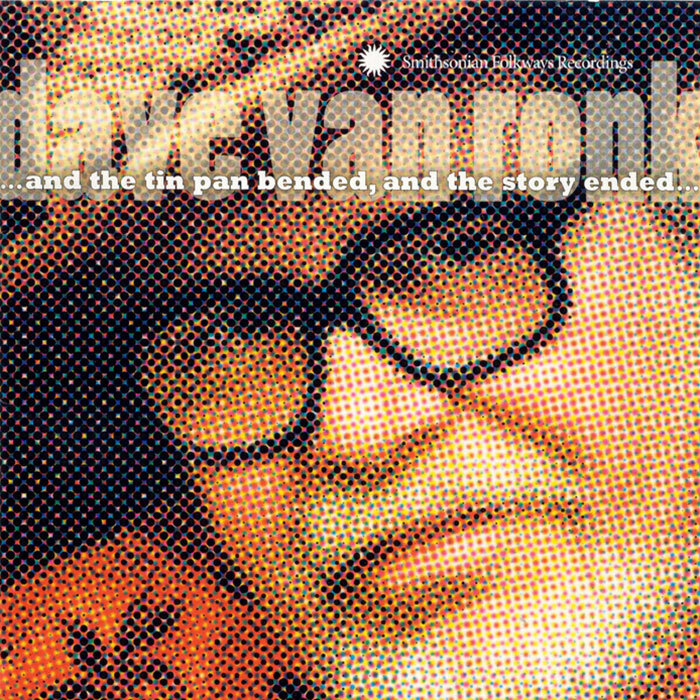 His jazz-trained voice, masterful guitar technique, and sharp wit endeared him to audiences everywhere; his generosity of spirit earned him friendship with artists such as Phil Ochs, Bob Dylan, Joni Mitchell, Mississippi John Hurt, and Christine Lavin. 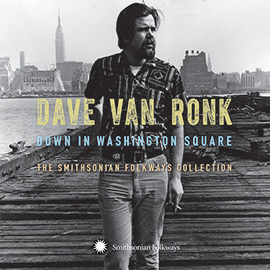 This October 2001 recording of his last concert features the incomparable "Mayor of MacDougal Street" at his lively best.